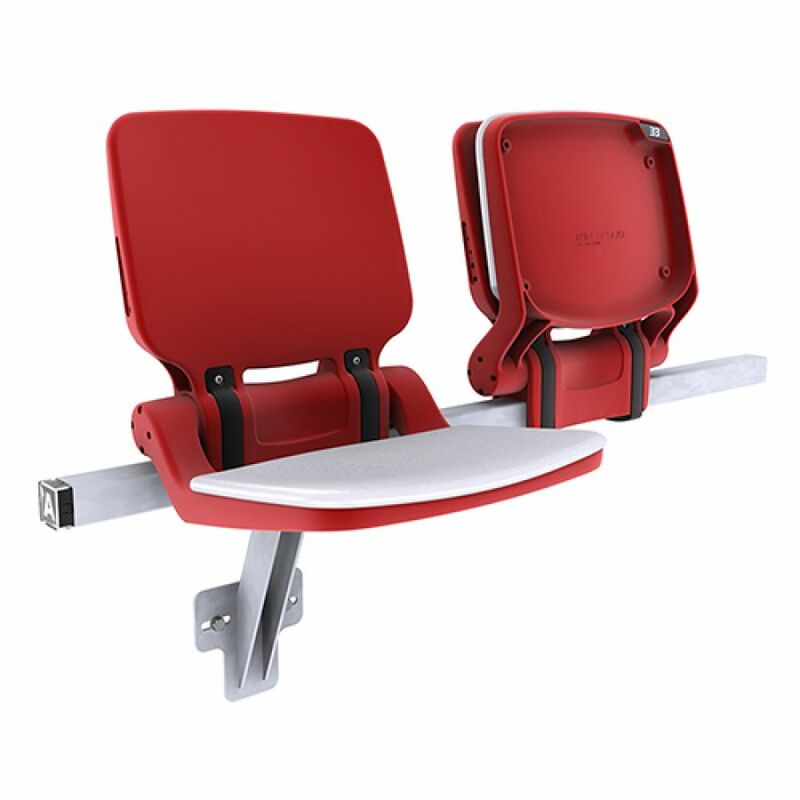 The BOX Seat 901 is the value model of the BOX Seat stadium seating range; it’s everything you need and nothing that you don’t. 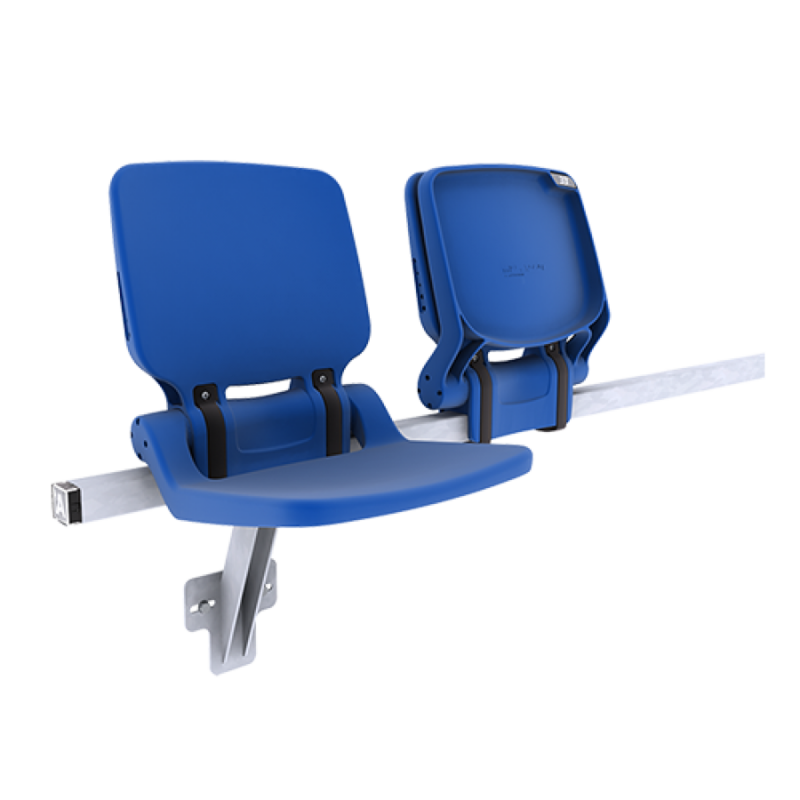 It utilises the same unique rail system as all of the BOX Seat models, making it easy to upgrade your stadium in the future. When high density or maximum capacity is the key to operational revenue the 901 model is the seating solution. 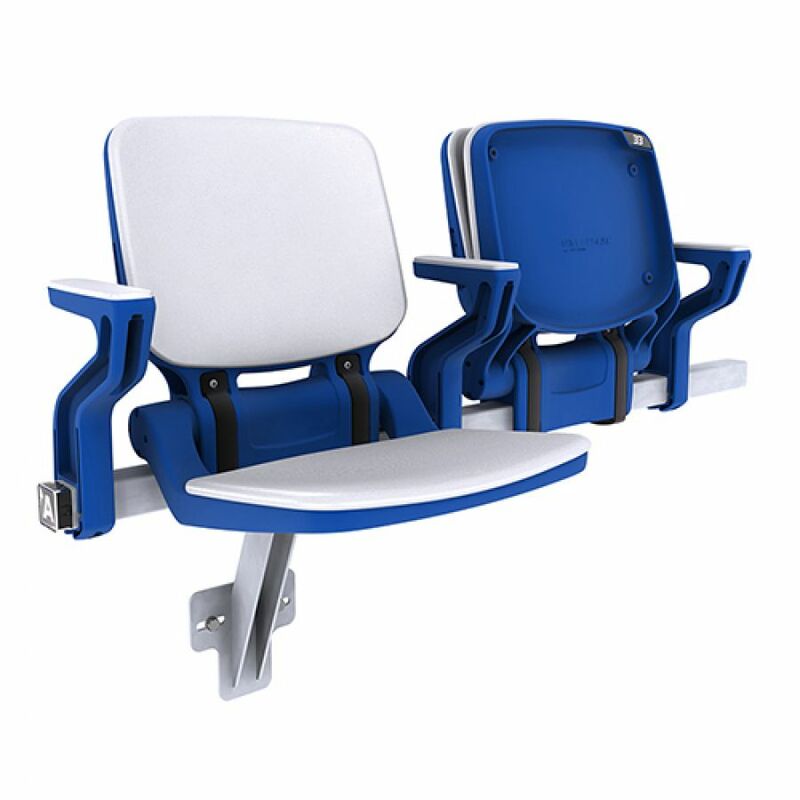 The BOX Seat's set of unique features and benefits make this stadium seat ergonomic, innovative and timeless. 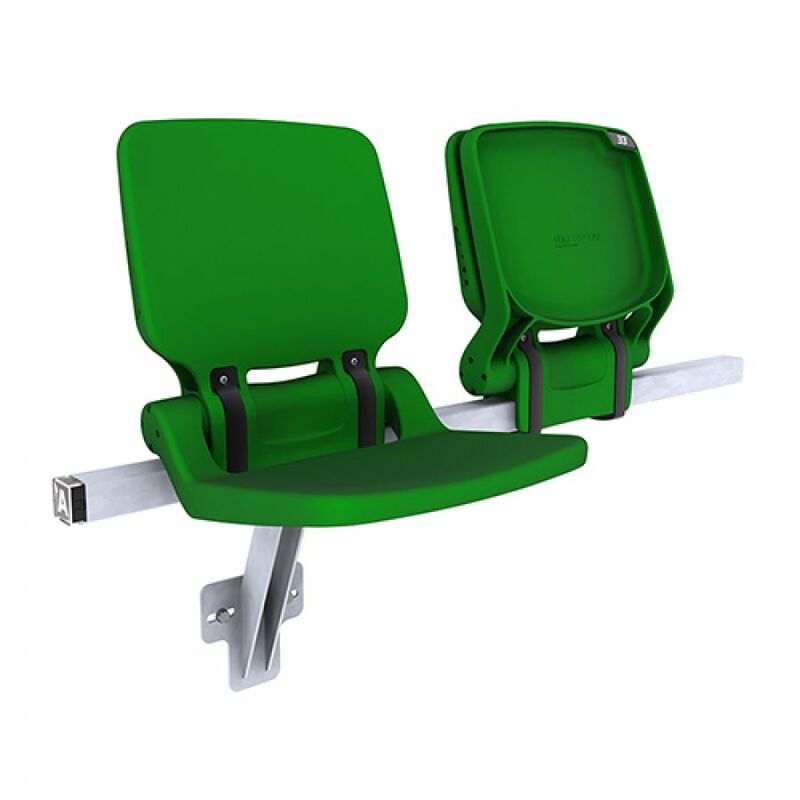 UV Protected - The seat is designed to be protected from UV damage to the seat surface. 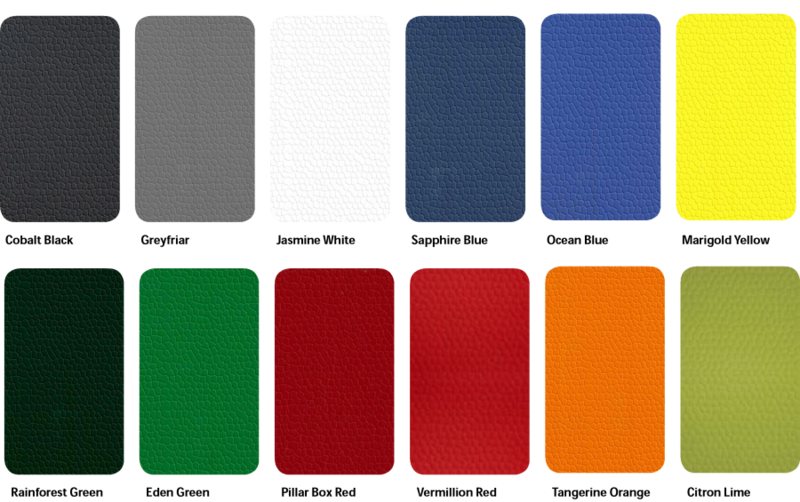 Upholstered and contoured pad options available for superior comfort, with an integrated waterfall front edge to alleviate under thigh pressure. Range of folding table and press table solutions available. 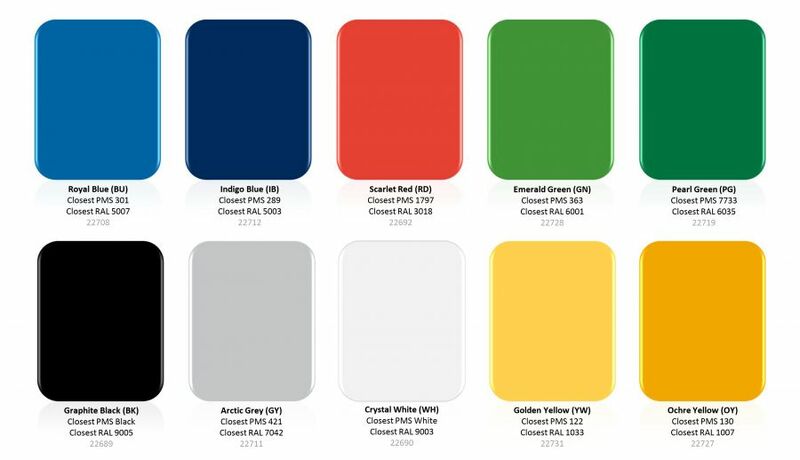 Wide variety of options available for design, finishing, optional extras and colour range. Enquire for our fully detailed brochure.